Everyone talks about how bad tobacco is because it is directly related to cardiovascular and respiratory diseases, such as myocardial infarction, lung and throat cancer, but few people associate tobacco with the skin and the dermatological problems it involves For the smoker and for the passive smoker. 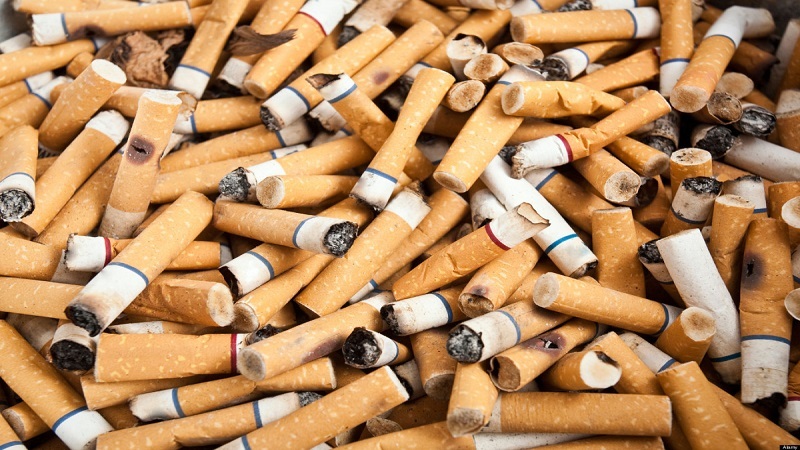 A number of cigarettes you smoke a day is directly proportional to the aging of the skin. Smoking hinders the blood supply that keeps the skin soft and healthy. The face of a smoker is easily identifiable, has the narrowest and deepest wrinkles in the area around the eyes and lips, due to the contraction of the lips when smoking and the act of squinting to avoid smoke. In addition, the complexion is grayish and dull. Smokers aged 40 to 49 years have wrinkles similar to those of non-smokers from 60 to 70 years. 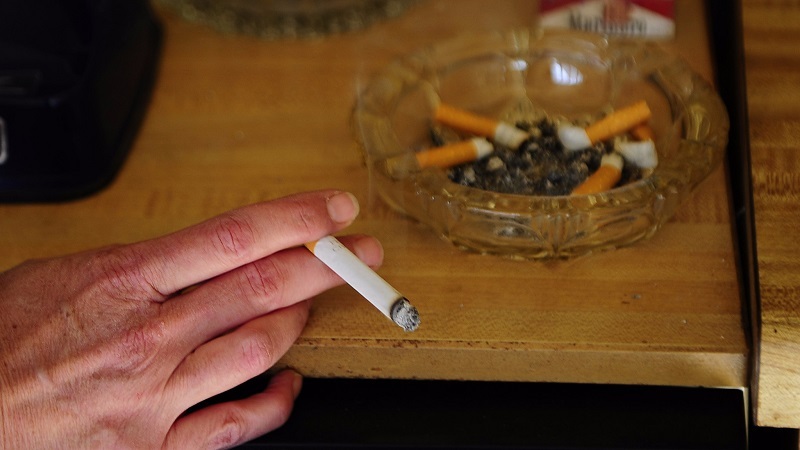 Smoking also causes dehydration of the skin which making it rough, brittle and inflexible, fingers and nails yellow and the hair loses luminosity and becomes brittle. Tobacco also lowers vitamin A levels, which leads to changes in the quantity and quality of collagen and elastin. It also decreases the number of fibroblasts and shortens the capillaries. Collagen and elastin naturally degrade as we age, resulting in the formation of wrinkles. But smoking makes this happen sooner. 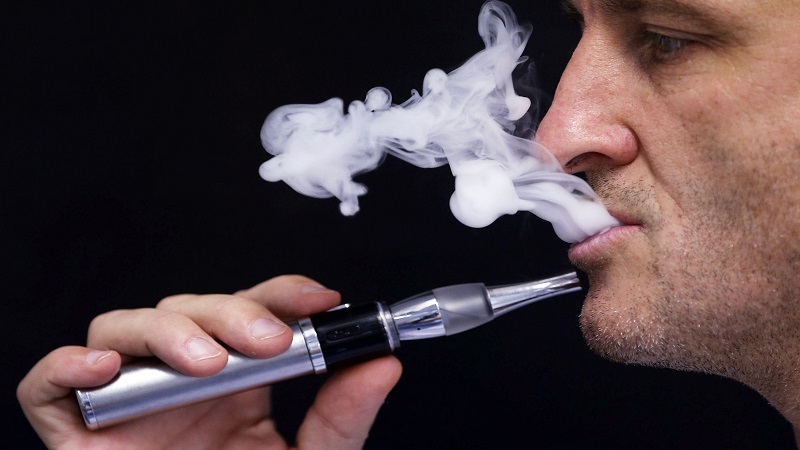 Nicotine causes vasoconstriction, a narrowing of blood vessels, limiting oxygenation of blood flow in the small capillaries of the face and other parts of the body. In addition, nicotine damages the fibers and connective tissue of the skin, causing it to lose elasticity and strength. We can all have stretch marks but if you smoke you will be more likely to get out. The wrinkles not only appear on the face, they can also appear on other parts of the body like arms and hands. These wrinkles are irreversible. How to heal your skin? Damage to the skin caused by tobacco can be reversed if you stop smoking and take care of your skin!!! “. Stopping cigarettes causes the skin to rejuvenate and to be more hydrated. Creams with retinoic acid, retinol, and glycolic acid facilitate dermal cell renewal. Products with vitamin C are also useful because they provide luminosity to our skin, as well as intensive lemon and rosemary masks and antioxidants with vitamin C.
This entry was posted in Health, Lifestyle and tagged cigarettes, respiratory diseases, tobacco, wrinkles problem on February 27, 2017 by Donald.